The Central Coast Regional Awards is a prestigious opportunity to recognise the contribution from small to medium enterprises to the regional economy and wider community. The Awards recognise businesses that have achieved success, growth or been innovated in its class. 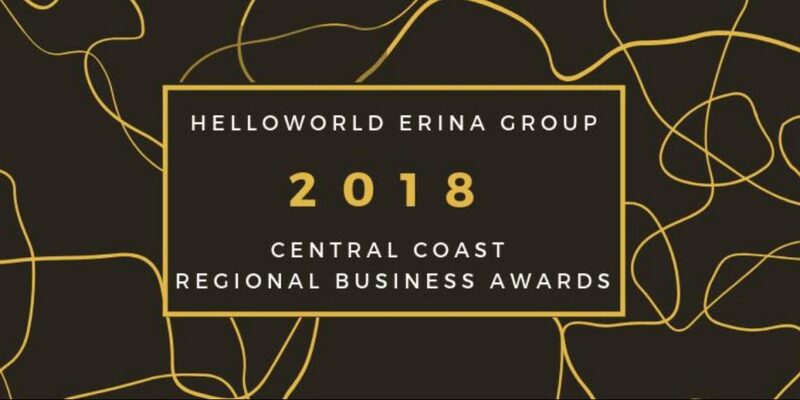 The Awards evening is about celebrating business excellence in the Central Coast Region and recognising finalists and award winners across 11 categories with the evening culminating with the presentation for the 2018 Central Coast Business of the year! This entry was posted in Pest Control and tagged Central Coast Pest Control, Cockroach Control, Gosford Pest Control, Lake Macquarie Pest Control, Mice Control, Pest Control, Pest Control Central Coast, Pre Purchase Inspections, Termite Control, Termite Inspection, Termite Treatment.